Starbucks® PH Mobile App Now Available! 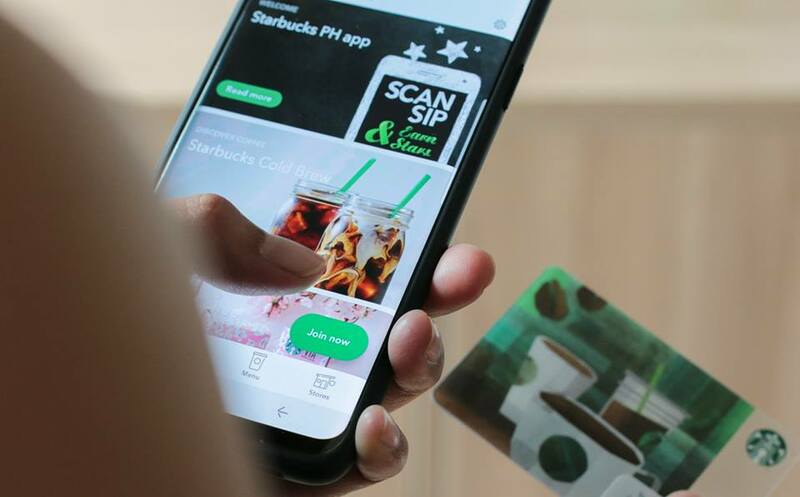 Starbucks Philippines recently launched the Starbucks PH® App, a mobile app providing a fast and convenient payment method for customers at more than 300 stores across the market. As a valued customer of Starbucks, this is a great innovation for me. There will be no problem if I forget my wallet or my Starbucks cards. All I need is my smartphone to purchase my favorite Starbucks Frappuccino. Everytime I use the app and purchase Starbucks coffeee or pastry, I earn stars. Those accumulated stars will give me a chance to get exciting rewards like FREE drink or slice of cake on my birthday. I think Starbucks is the first coffee retailer to offer this innovation in the Philippines. 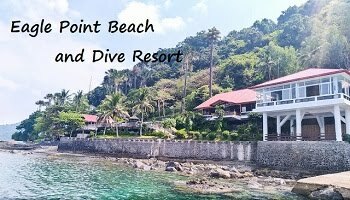 The Starbucks® PH App integrates the popular Starbucks Card payment method and My Starbucks Rewards® on mobile devices. Some of the features I like on The Starbucks® PH app include “Shake to Pay and Store Locator. The “Shake to Pay" feature allows me to shake my phones to bring up a barcode within the app that can be scanned to pay and redeem. 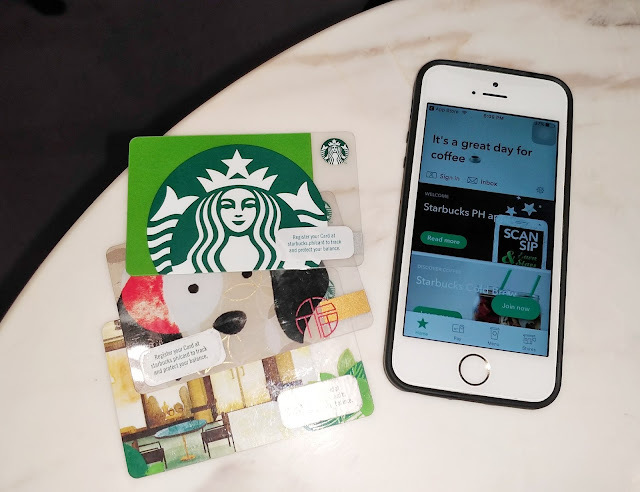 The app is linked to My Starbucks Rewards® account so balances are automatically updated whenever I use the app.For the Store Locator, I can immediately find a Starbucks store near me. 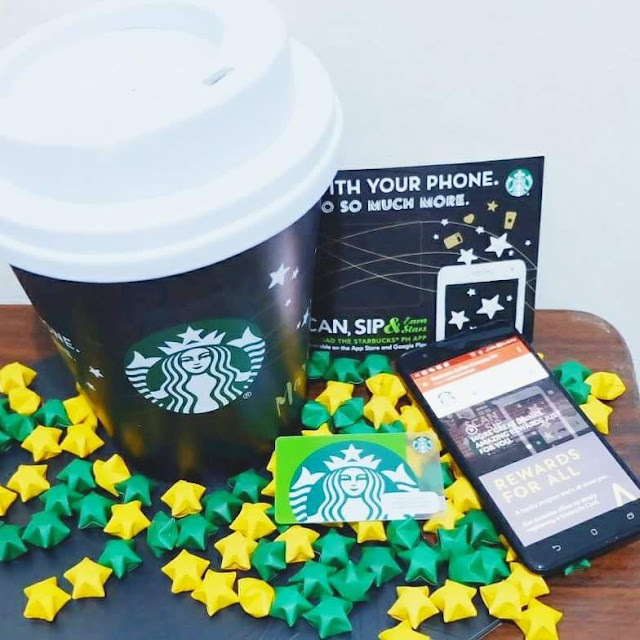 Download the Starbucks ® PH App on App Store or Google Play Store for access to a wider range of experiences and connect to an exciting network of flavors, rewards, and conveniences right at your fingertips.